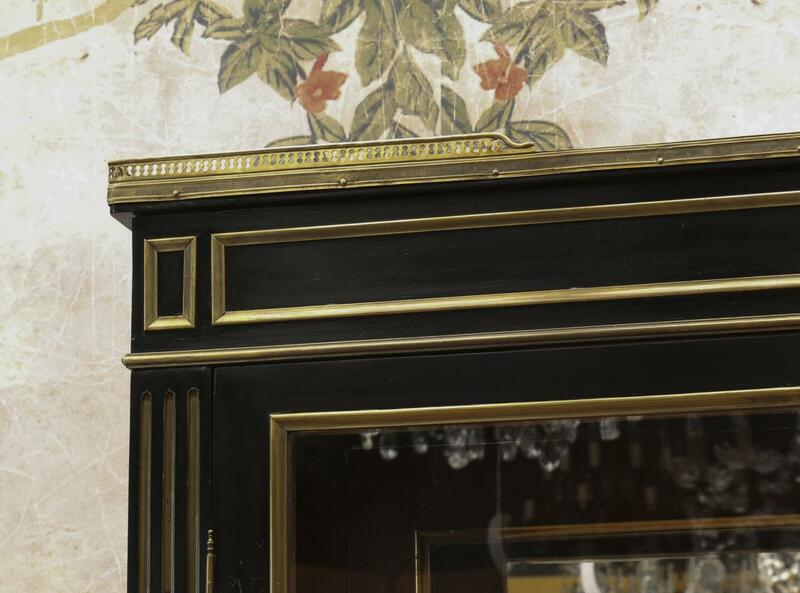 This is such good quality. 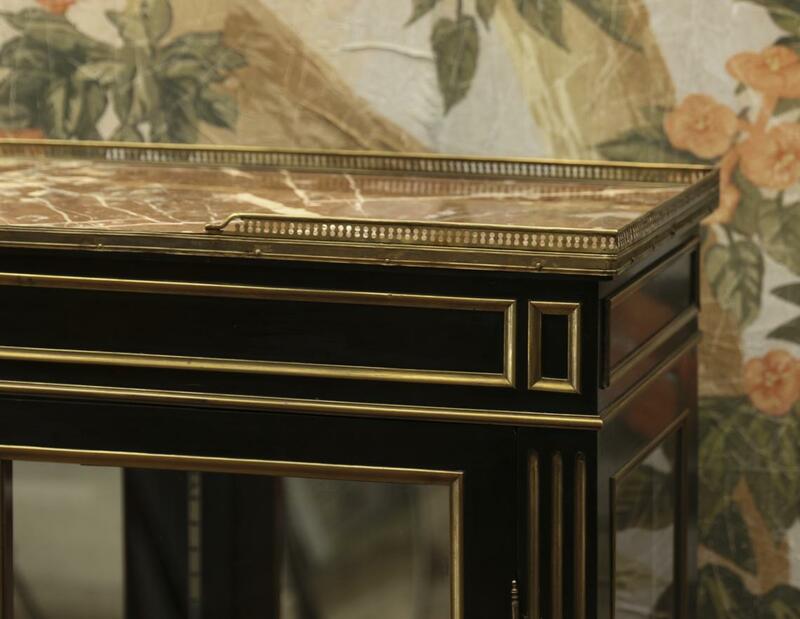 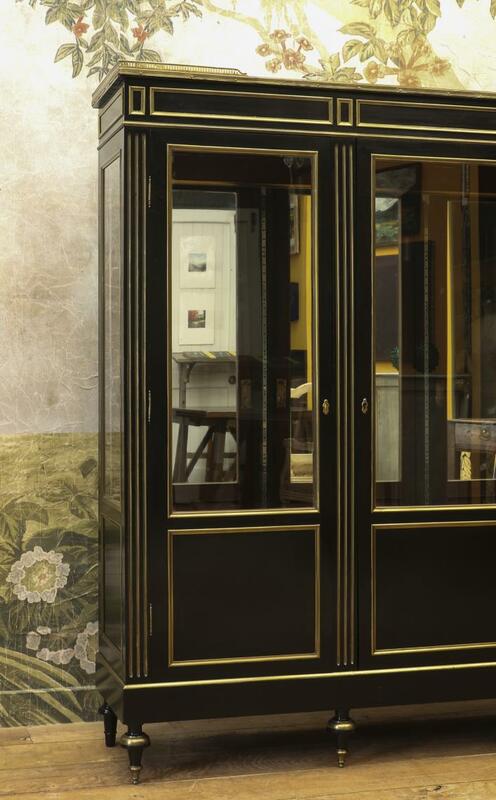 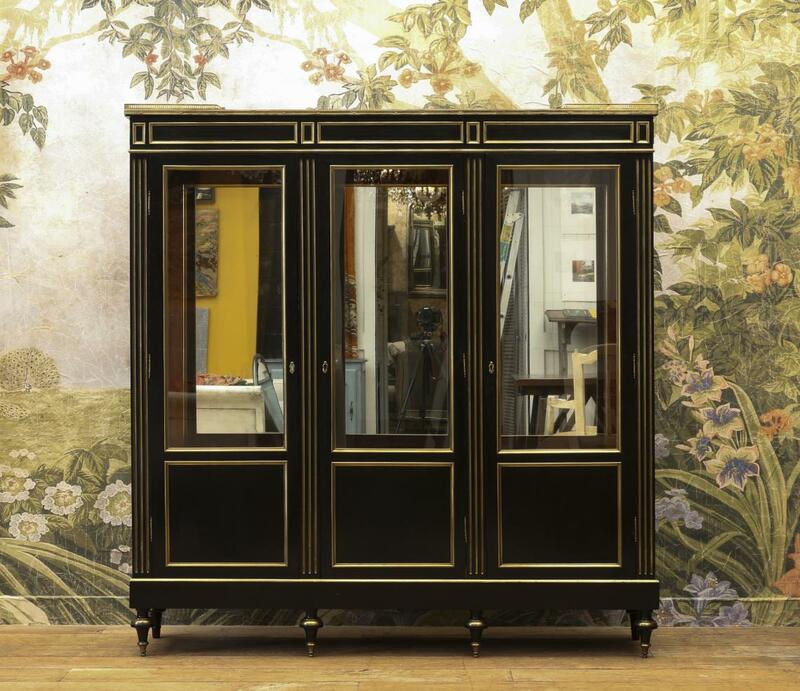 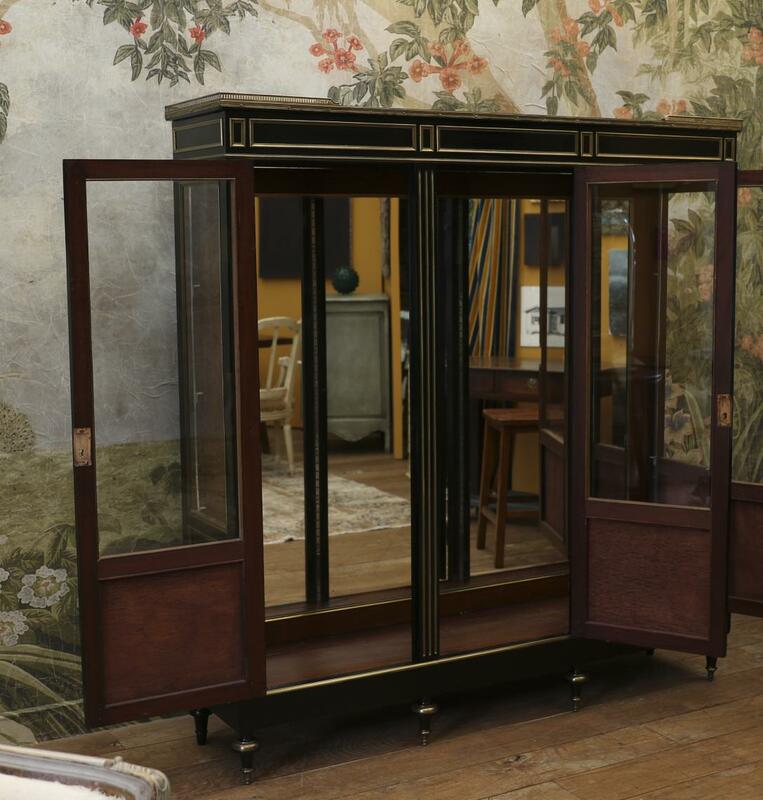 An early 19th-century Directoire Period three-door ebonised vitrine, even the fluting on the mullions are cast in brass! 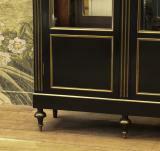 It has three wooden shelves and a marble top. 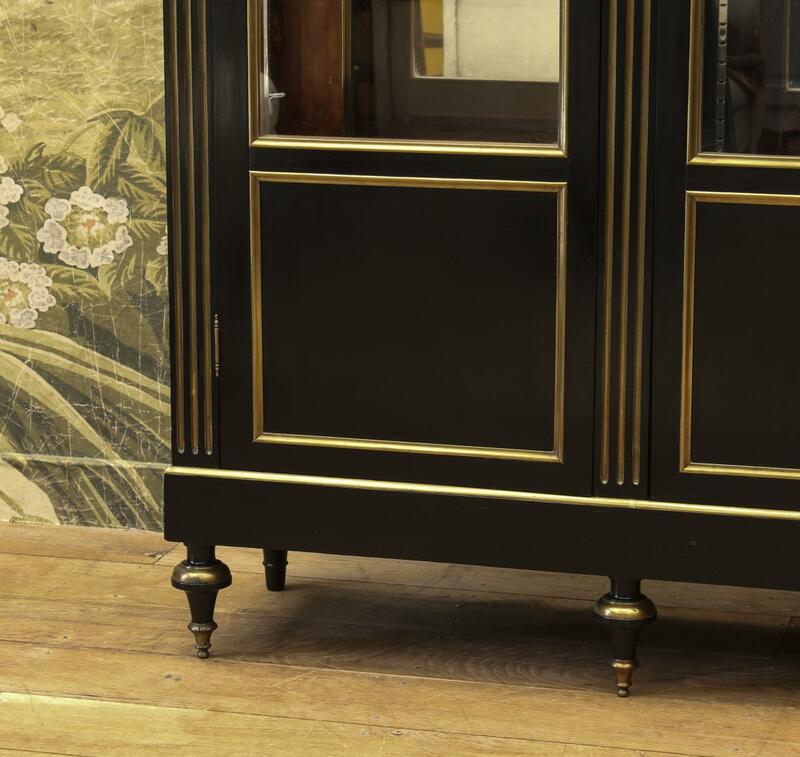 If you are interested in this piece or would like more details please call us on +64 9 529 1660 or email info@js.co.nz quoting #110-58.